Having this book in my reference library is like a security blanket against any stain we can manage to make in our home! The question I ask myself about any new book is, “What does this book have that I can’t get somewhere else. Like the all-searchable internet?” The answers to that with this book are many. That’s how I knew it was a must have. Recipes for any cleaner I could possibly need to make! 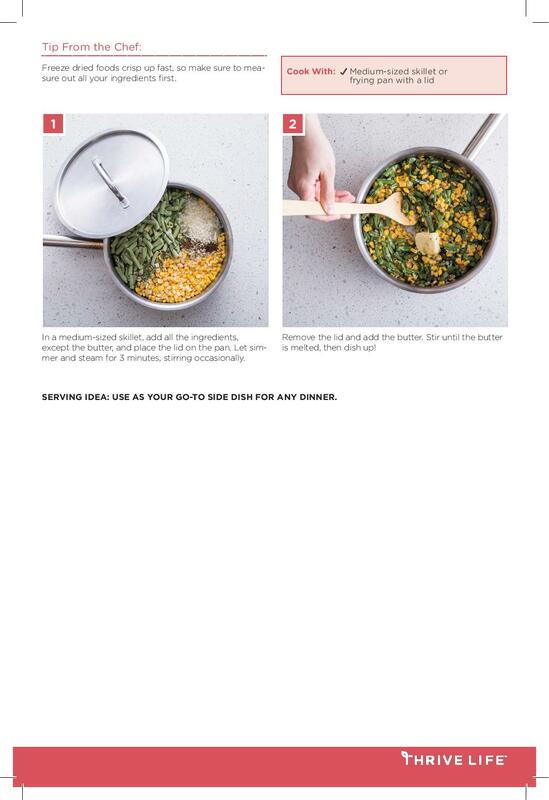 Excellent recipes, in fact. I’ve been using the multi-purpose cleaner for years. I’m excited to try a couple of new ones, too, like the toilet ring remedy and making my own laundry soap. DIY laundry soap has been on my wish list for years now, but the recipes I saw were too complicated. The one in “Keeping It Clean” is perfect for me because, as the book says, I probably already have the ingredients. Which I do! Essential oil index for cleaning and other household tips. I love having this index at my fingertips! Cleaning tips for every room in my house. I learned so much on my first read through of the book. I know I’ll be learning from this book for years to come. Best of all? A fast way to see which of my cleaners should be replaced. You are going to love saving money on your cleaners and customizing your scents! I don’t know if a print version of the book is planned for the future, but for now it is only available on Kindle. If a print version becomes available it will be on my holiday gift-giving list. At the risk of stating the obvious, I encourage anyone with an interest in non-toxic cleaning to have a copy of this book. Blooming Clean’s Facebook Page – this is the page the author uses for her cleaning service. 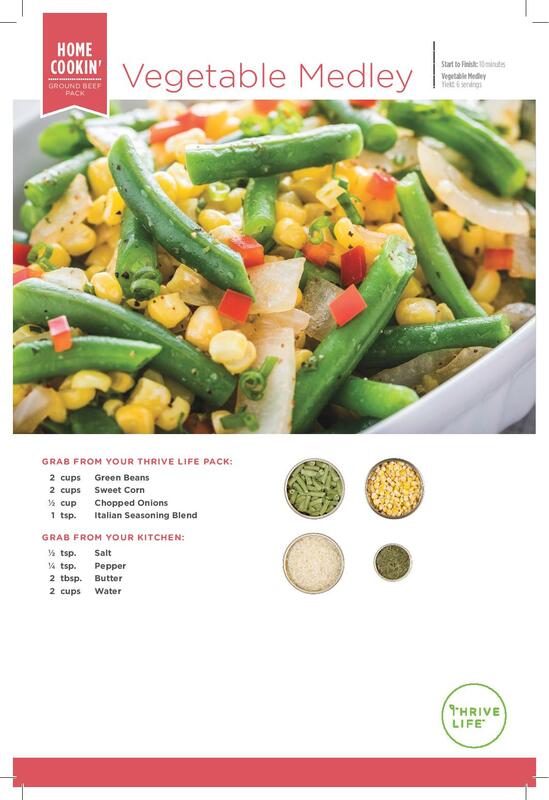 Thrive Life Semi-Annual Sale Prices! The sale starts on April 19th for Q customers and for all customers on April 20th. The sale ends on April 24th. Pre-order with me or plan to get your orders in on the 19th or the 20th because we sell out of our best deals fast! Loaded Refried Beans – Thrive Life Style! Free Shipping Until 4/15! One day left. Don’t miss out! 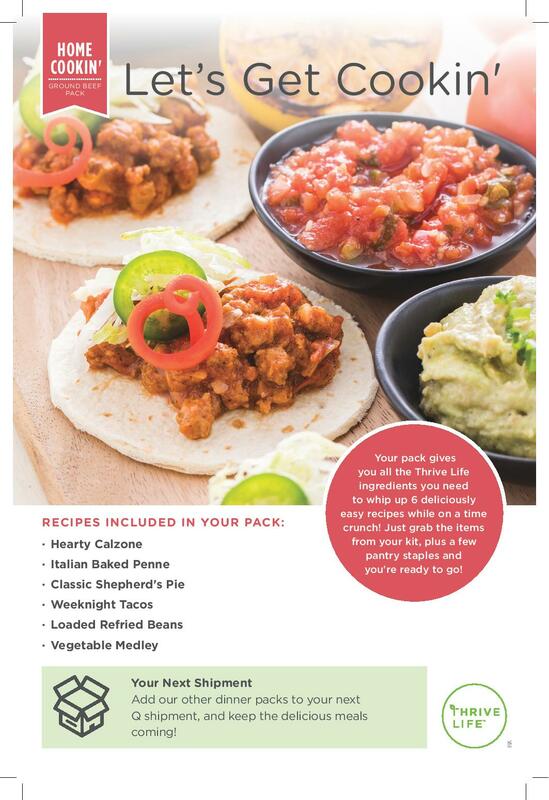 Weeknight Tacos go great with the Loaded Refried Beans! Shepherd’s Pie – Thrive Life Style! Free Shipping From 4/1 – 4/15!!! Watch the video to see how to make it. Hearty Calzone – Thrive Life Style! $100, delivered to your door, not including applicable food tax. You save $10.99 shipping through 4/15! When you commit to the Q for at least $100 each month you will receive a lot of free bonuses, like free food, a free mini nutrition analysis or a free chakra balancing and bonus Q points you redeem for free food whenever you like for each dollar you spend. Choose the option to allow me to help you with your Q by updating your consultant access Q setting. You will be able to view any changes made to your Q and you can change the setting back whenever you like.I will not be able to view or update your payment information which protects you and me. When you join The Thrive Tribe, you also receive a free chakra balancing and a free mini nutrition analysis (not available in all states. Some will receive two chakra balancings instead). Why? Because I want you to glow! Thank you for checking out this recipe with me! I hope you’re receiving my newsletter, where I love to share exclusives. Sign up is easy and takes moments! Italian Baked Penne – Thrive Life Style! 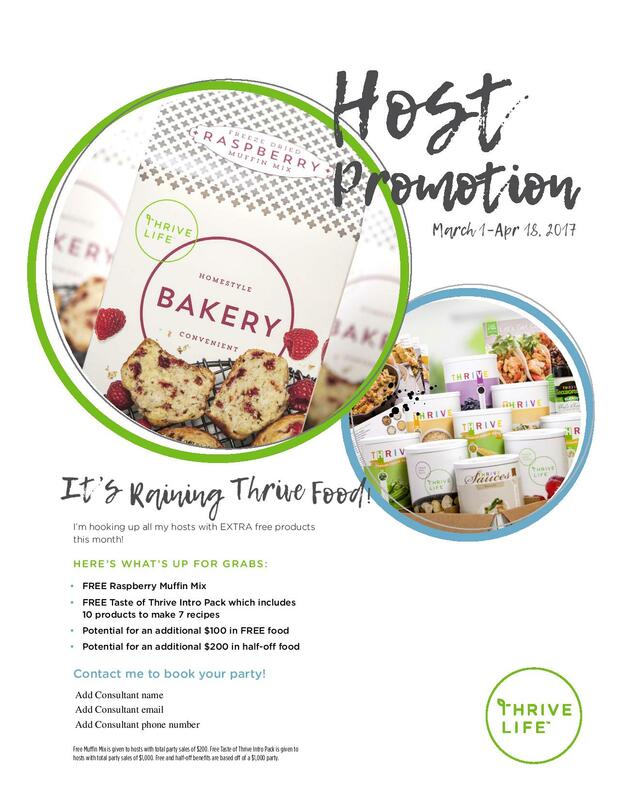 When you join The Thrive Tribe, you also receive a free chakra balancing and a free mini nutrition analysis (if this is not available in your state you will receive two free chakra balancings instead). Why? Because I want you to glow! 11 items delivered to your door for under $96.00 including shipping. Sales tax will be added if your state collects tax on food. The semi-annual sale begins on April 19th for Q customers and on April 20 for everyone else. Look for a special post closer to the sale so you can plan ahead and get your order in as early as possible. We sell out of our best deals quick! Have You Been Thinking About Hosting A Party? Everything but Double Dips counts towards total party sales. Orders must be placed and Qs must be processed for the first time between March 1, 2017 and April 18, 2017 to count towards total party sales. Hosts are only eligible for the promotion once, and Consultants are not eligible. Host benefit orders must be placed by the Consultant through My Office in order for the host to receive his or her gift. Book your party by mail today! I’ll send everything you need to have a fun, tasty and successful party.